Though the list is not ranked, Expedia chose just seven destinations. Waco soared to the acknowledgement not on the wings of pterodactyl, a flying reptile, but on the reputation and worldwide attraction of the Waco Mammoth National Monument. “Technically, we do not have dinosaurs. We have mammals. 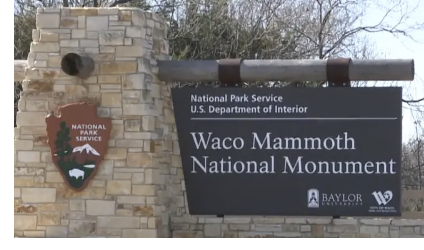 They were off by about 65 million years,” said Reagan King, site director at the Waco Mammoth National Monument. Admission to the attraction located at 6220 Steinbeck Bend Dr. is free, but adults pay $5 for tours, while toddlers under the age of three pay nothing. Discounts are available to older children and seniors.